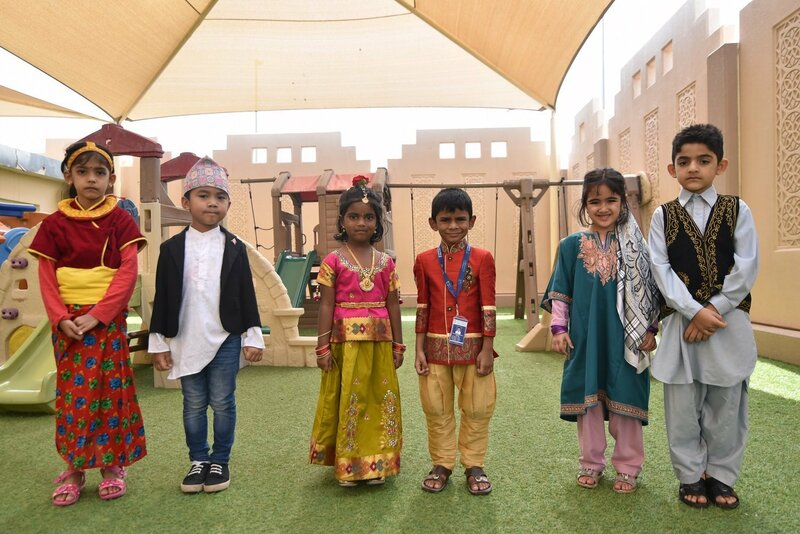 Ethnic Day was celebrated with a lot of passion, zeal and enthusiasm on 28th February by the Pre-primary section of Shantiniketan Indian School. 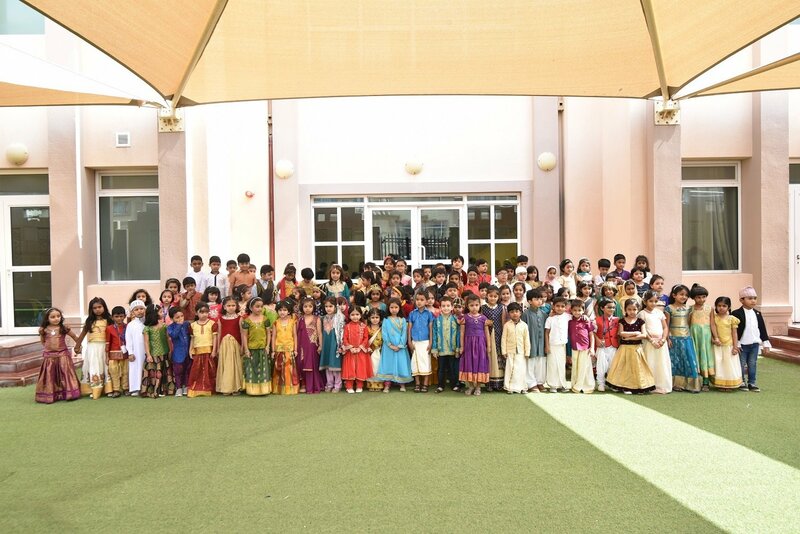 It was an endeavour to bring about a simple expression of unity in diversity that holds together the multitudes of outlooks, lifestyles and tradition to reflect the ethnicity of our country. 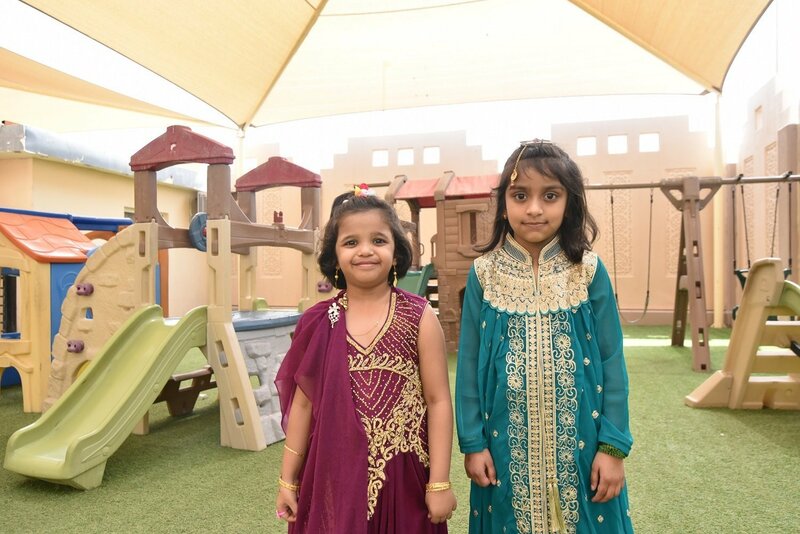 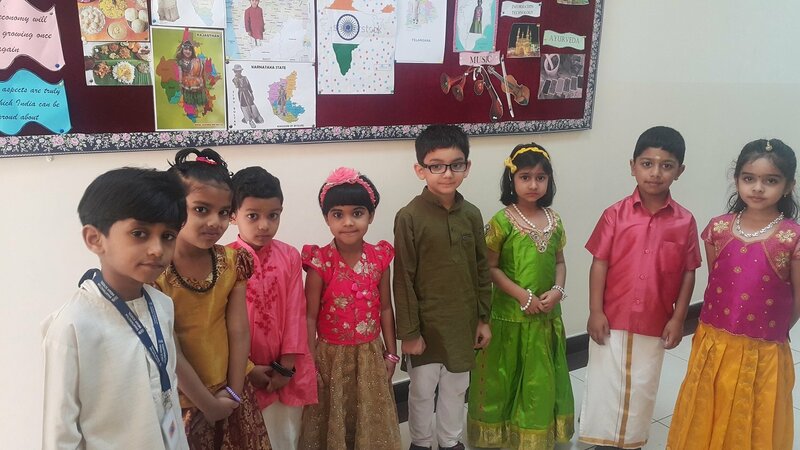 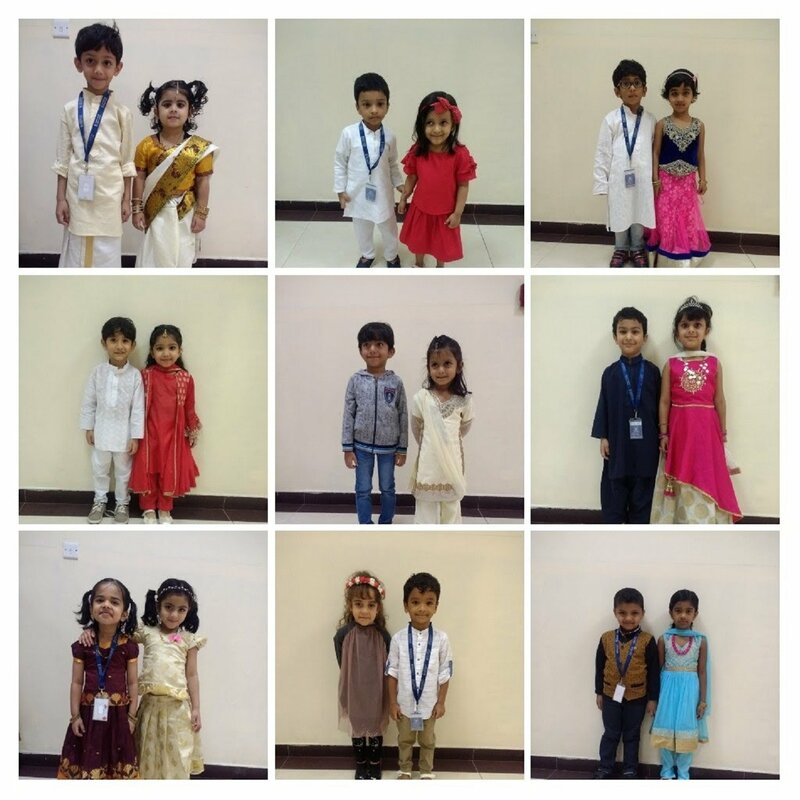 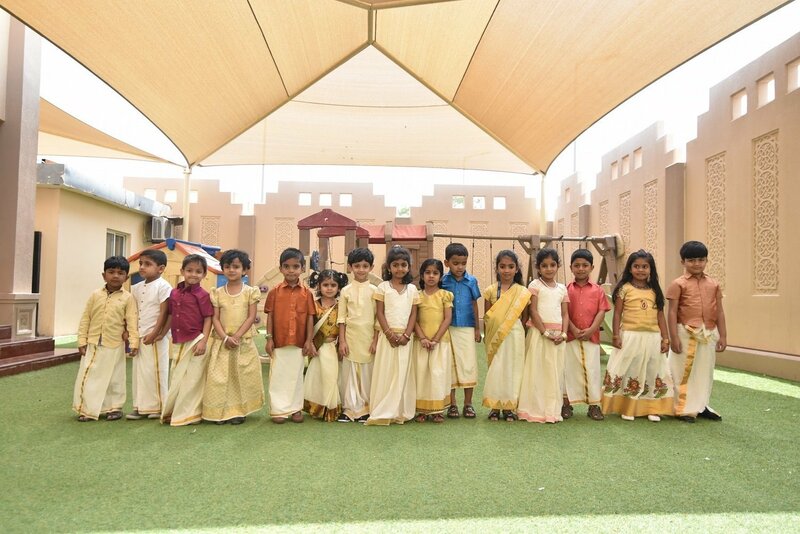 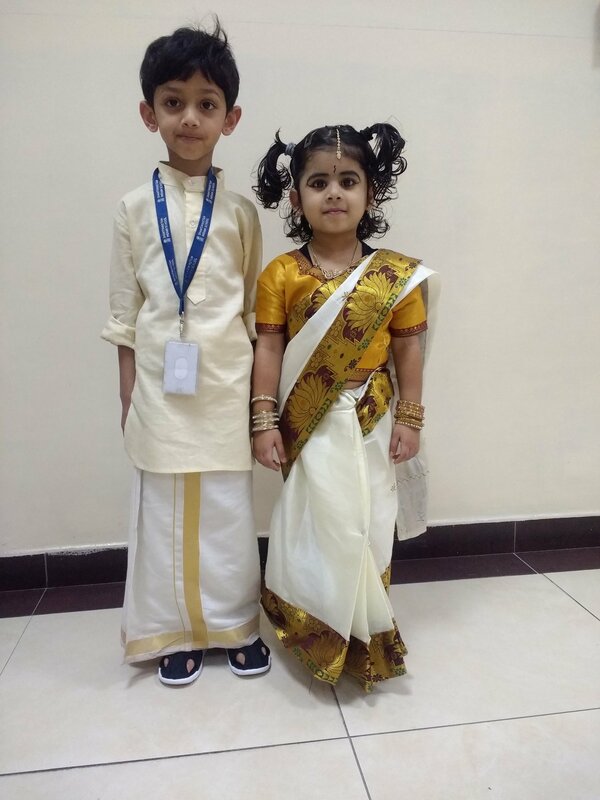 Traditional outfits provided our little ones with an opportunity to go back to our roots and celebrate our uniqueness with a spirit of patriotism and fraternity.